I've tried a few subscription boxes in my time & today is all about the great Glossybox. I opted for their 3 month package (December, January, & February) at $60 rather than $21 per month. Not much savings, but it's something. I wanted to get a feel for the box & I think I did... dun dun dun. I won't be continuing my subscription with Glossybox simply due to the fact that I could spend my $20 elsewhere & find products I genuinely enjoy. That's not to say I didn't like the items, but I'd prefer not to have so many random products laying around. 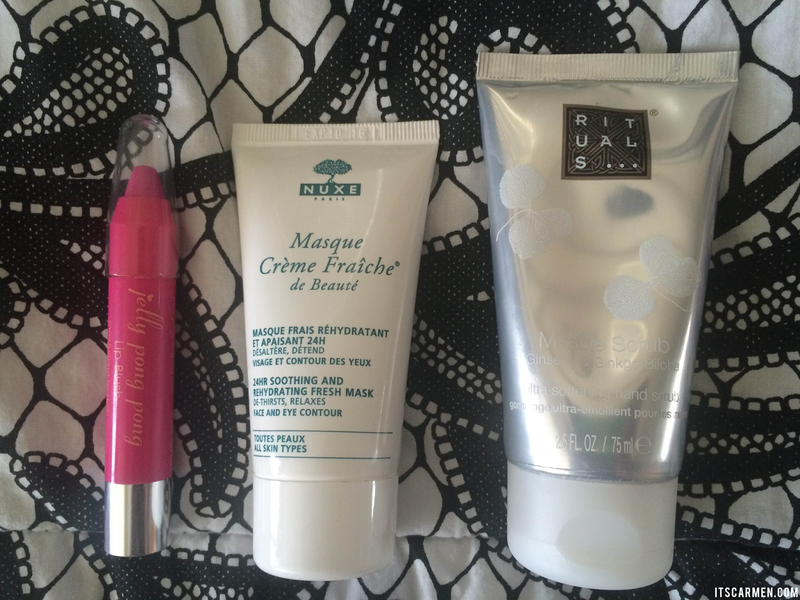 Out of the 15 items I received, these are my top 5 Glossybox picks. Kueshi Revitalizing Face Toner. The toner claims to moisturize & rebalance skin as well as control shine in oily-prone areas & soften dry areas. I find that this toner smells absolutely incredible. It contains chamomile & calendula extract. It's not harsh at all & you can get close to the eye without any irritation. It leaves my skin feeling squeaky clean without any dryness. Rituals Cosmetics Foaming Shower Gel Sensation in Yogi Flow. Okay, first off, this stuff really foams. It lathers so beautifully. I squeezed out a quarter-sized amount, rubbed it around, & it turned into this! The scent is a delightful mixture of sweet almond oil & Indian rose; it leaves you & your bathroom smelling delectable. Nuxe Masque Crème Fraîche de Beauté. Supposedly you're to generously apply this, leave for 10 minutes, then massage the unabsorbed product into the face. However, I've never needed to rub the unabsorbed masque to my skin. Perhaps I should use more product, but I don't feel the need to. I absolutely am in love with the scent. It's slightly nutty likely due to the macadamia seed oil. It leaves my skin perfectly hydrated & happy. Rituals Cosmetics Miracle Scrub in Ginseng & Ginkgo Biloba. Squeeze out a pea-sized dollop of product & rub onto your hands. You can feel the grittiness getting rid of those yucky dead skin cells. It leaves my hands so smooth that I just want to rub them on my face all day. I love using this in the shower once or twice a week; it feels like a spa treatment. Jelly Pong Pong Lip Blush. This is seriously the most adorable shade of bubblegum pink. 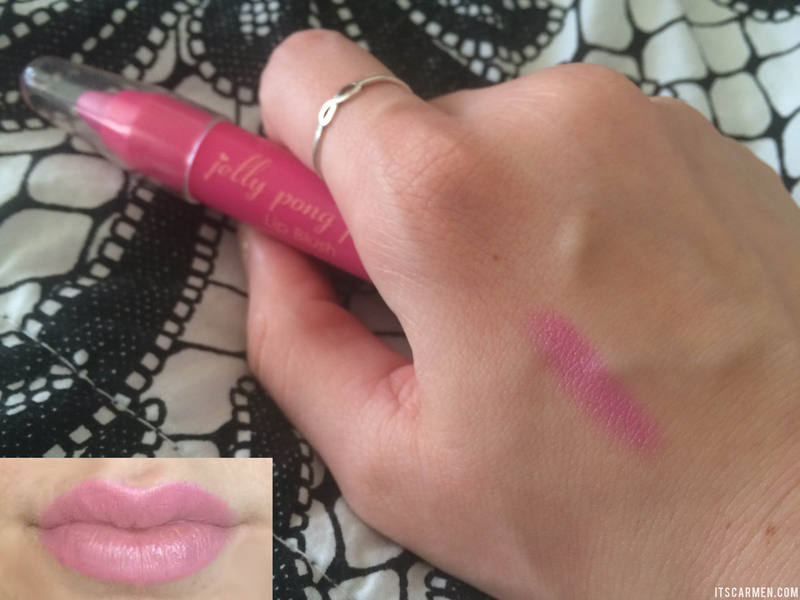 I've never owned a lip product this shade (although I've made it myself) so it's totally enjoyable to wear. Somewhat long-lasting if you don't eat or drink much. I wore it yesterday & it lasted about 6 hours. 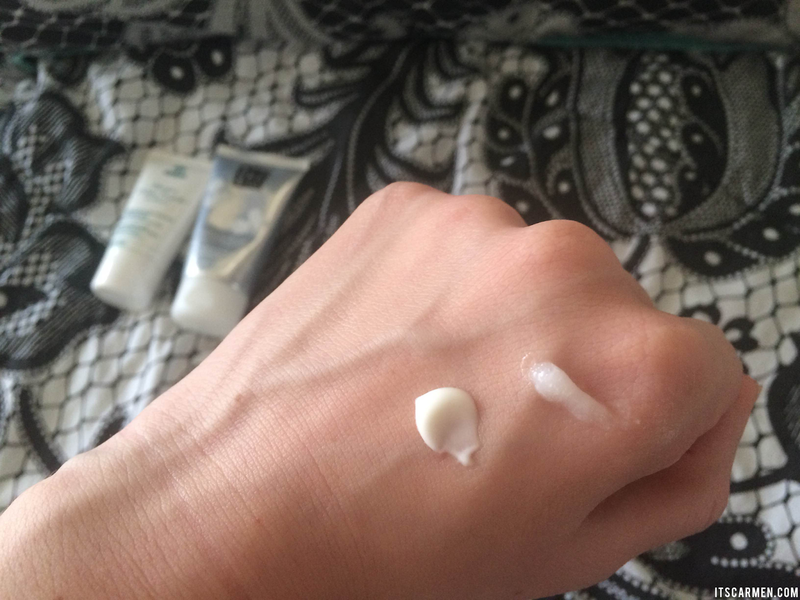 Very creamy & hydrating. After a while it does get a little caky. You may also use this as a blush! I don't blame you for cancelling your subscription! It's fun to try new products, but sometimes you just have too much. Love that pink lip color! Haha, true! I'm so in love with products of Rituals and Nuxe, love its Huile Prodigieuse! Thank you so much for your comment on my blog, babe! The Yogi Flow sounds amazing! I love delicious scents, sweet almond and Indian rose-wow! I really want this! Really nice review and great products! That lip colour really is the perfect bubblegum pink - exactly the shade I've been hunting for! I agree about Glossybox, though; I tried it but ultimately decided I could spend the $20 on products I knew I wanted. $21 is a lot each month. I did Ipsy and Birchbox and I liked both but like you said, I ended up with some products that I wouldn't have tried otherwise. I tried Birchbox as well. 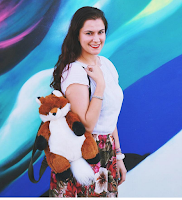 Every subscription box I've come across is hit or miss! Have a nice day, Carmen! The lip color is so pretty and I want to try the foaming shower gel! I love the idea of trying out products that you wouldn't normally try, but I agree ending up with bunch of products that lay on your shelf is not useful either! 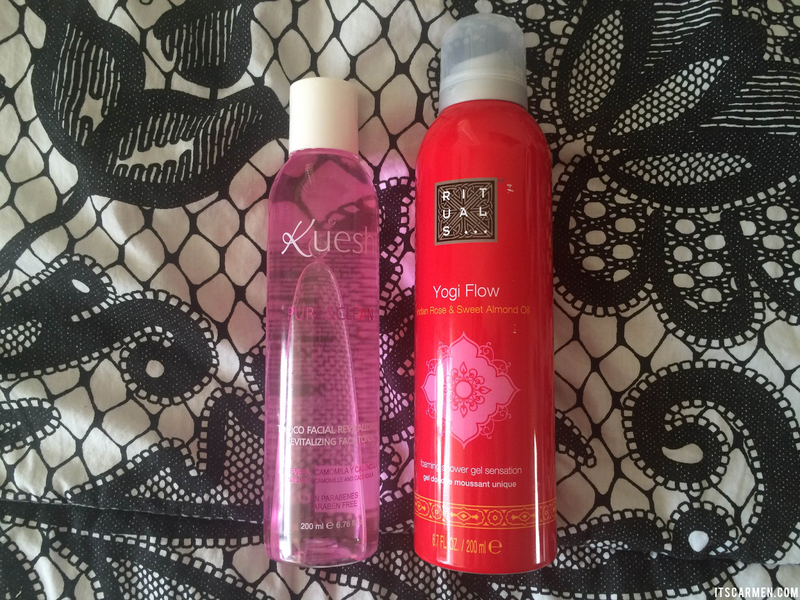 I love new products, and I am definitely eyeing that face toner Amazing post. Ohhh that NUXE mask sounds amazing. Great reviews! box. Probably won't continue with that. It's pricey at $40/36. I do this cause I like to use samples before using anything full size for the first time. Birchbox is perfect for this. I like birchbox more than glossybox - similar quality and its half the price. I want to but I keep on reading mixed reviews. And I'm not too sure whether it's even available in Belgium haha. 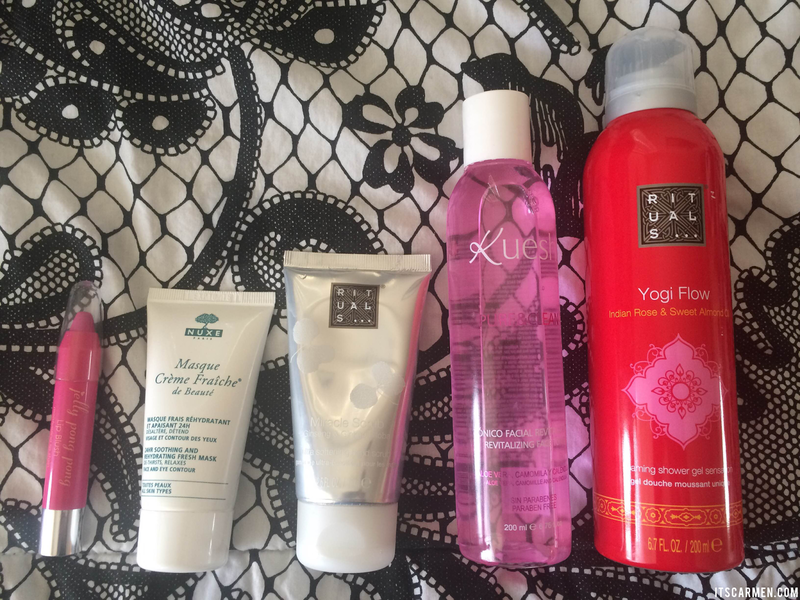 I love all the Rituals products you've mentioned though. I have been thinking of getting Glossybox subscription and glad to see you actually liked it. This is the second time I see that toner listed as a favourite product, I need to get my hands on it to try. Wow Glossybox looks amazing! I'm subscribed to ipsy right now but Glossybox looks so much better...! those are fabulous indeed! great size products! Love that Jelly Ping Pong lip Blush! These look awesome, I really want to sign up. Awesome products! I like especially Nuxe mask and color of this lip blush is lovely! I absolutely LOVE the Rituals foaming shower gel. And you're right: that stuff realllly foams! When I tried it for the first time, I was almost scared that I had emptied the whole bottle because it foamed like crazy haha!